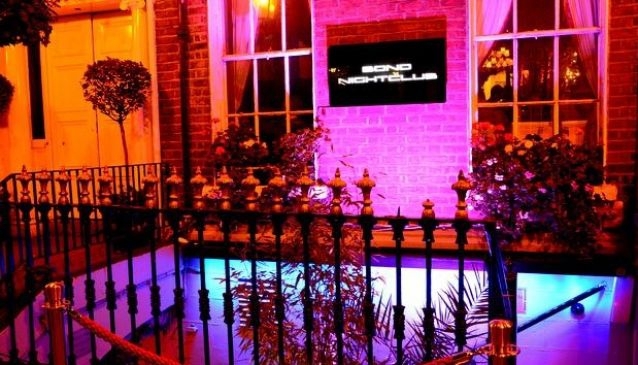 One of three clubs at the Russell Court Hotel, Bond Nightclub is aimed at the over 30's partygoer who fancies dancing the night away in sophisticated surroundings without having to deal with, well - what we'll diplomatically call 'less experienced partygoers'. Which is not to say that this place doesn't get packed with people who know exactly how to have a good time. Bond Nightclub hosts top DJ's every Saturday night from 11pm until very late, spinning a selection of tried-and-true floorfillers with club classics and contemporary hits. Bond also features live music performances. The club has a private smoking area and great drink promotions.